Walt Disney’s Pete’s Dragon hit movie theatres in August. Goose and E1 went to see the movie in person while the rest of us stayed in our comfortable home. You may recall that E1 was glad that someone was finally spelling Elliot properly in this movie. Aside from this wry observation, both of them thoroughly enjoyed it. The Blu-Ray & DVD edition comes with lots of behind the scenes and deleted footage. And hey, Rotten Tomatoes likes it, so you know it has to be good. The BFG Big Friendly Giant is one we missed when it came to the theatre. 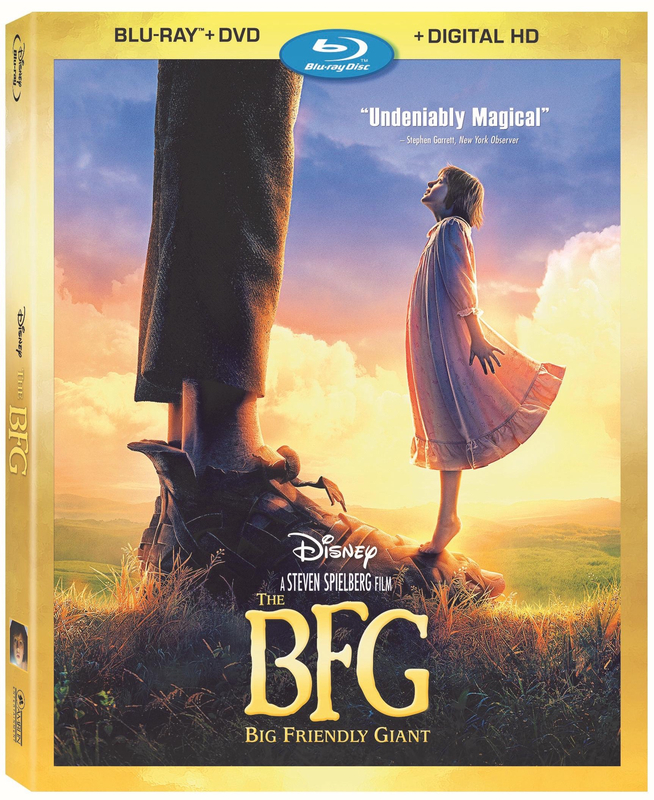 This classic Roald Dahl story is brought to life by the directing talents of Steven Spielberg and the creative genius at Walt Disney. It is an engaging and fanciful story for both kids and kids at heart. Sophie and BFGcrush what seem like such glaring differences to form an incredible bond. 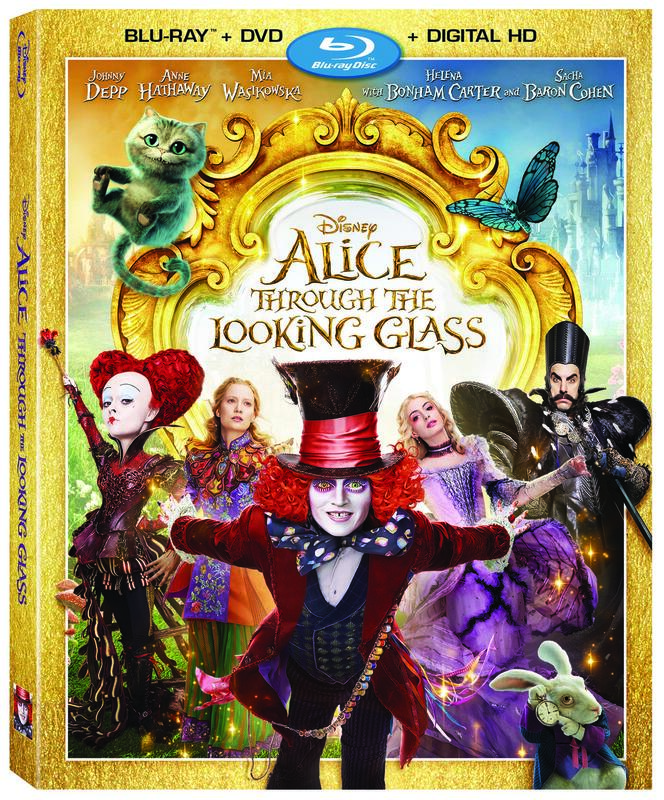 Moving on to the slightly older set, Alice Through The Looking Glass offers a chance to follow a modernized Alice back to Underland in a bid to save the Mad Hatter. I have always found the characters that Johnny Depp plays to be a little dark and a whole lot weird. The Mad Hatter character was clearly made for him. If you’d like a few free printables, I have included Disney activity sheets for The BFG and Alice Through the Looking Glass. These will make great free stocking stuffers. One Response to "Movies for the Holidays from Walt Disney"
So many great movies out there. I can't wait for movie time with the grandchildren.